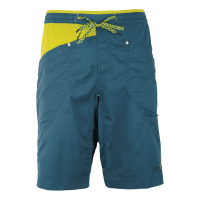 The La Sportiva Bleauser Short is a functional men's short that has everything you need for intense bouldering and training sessions. 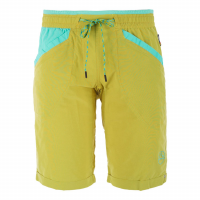 The La Sportiva Nirvana Short is the ultimate climbing short. 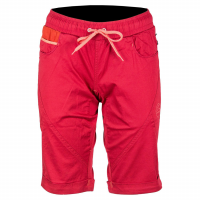 Built for comfort and durability while wearing a harness, key technical details make this short the ultimate tool to take down your next project.